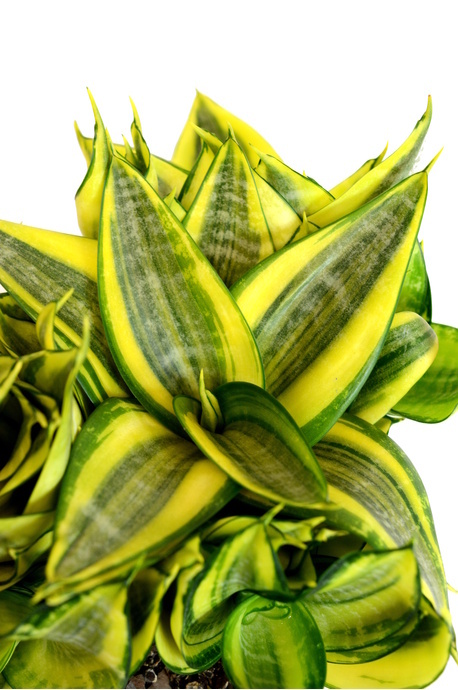 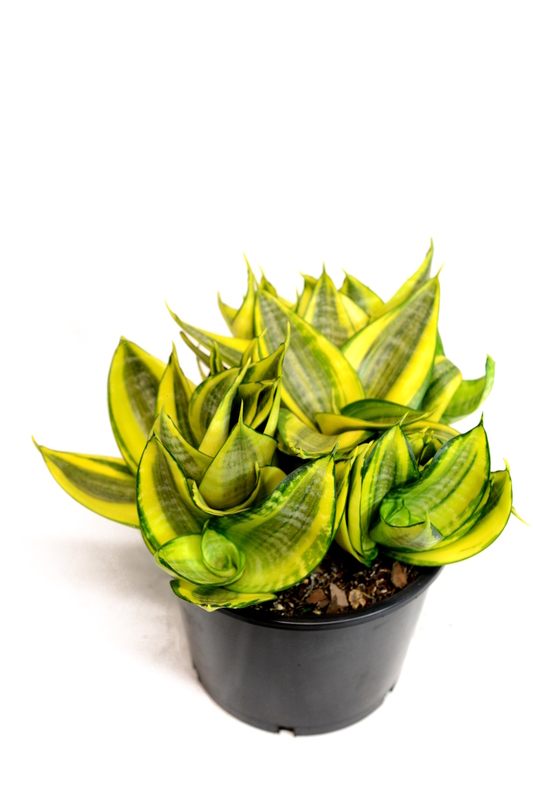 A 'Mother-in-Law's Tongue' cultivar with short stiff compact leaves which are silvery green and heavily banded with yellow. 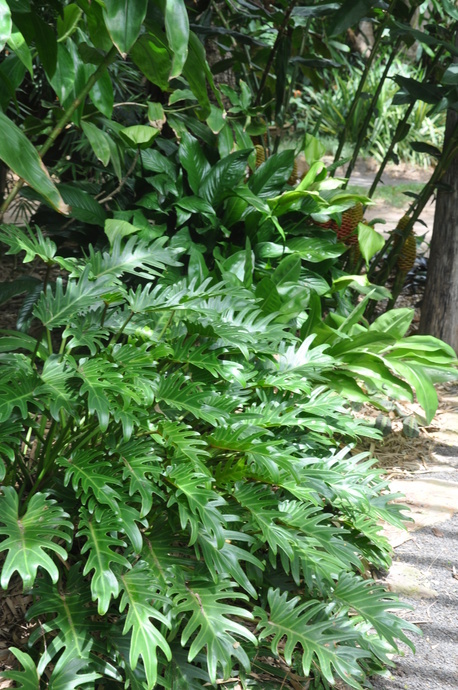 Very hardy ground cover plants or indoor potted specimen. 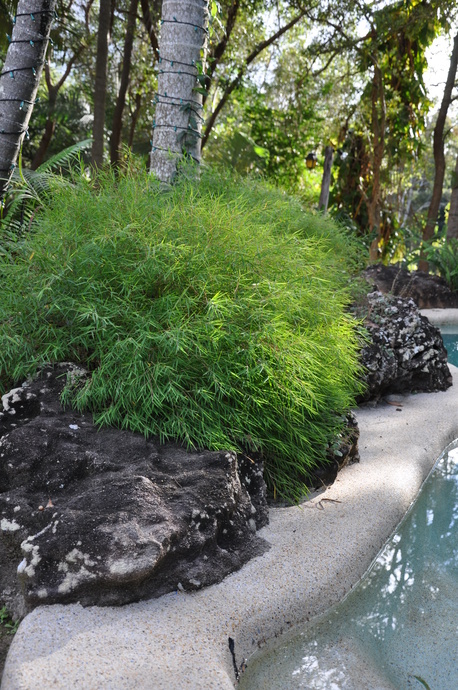 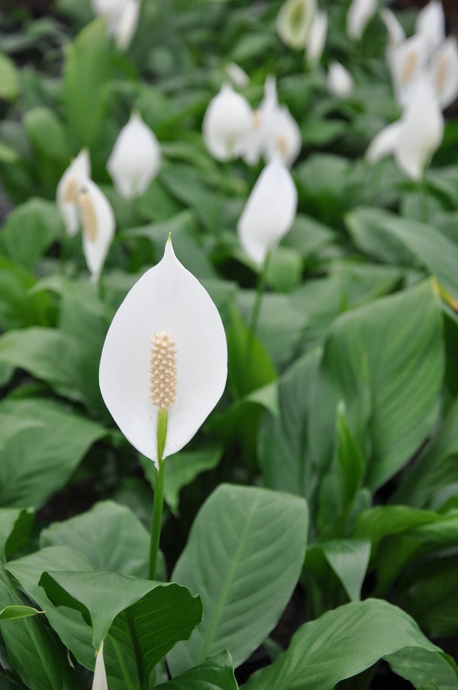 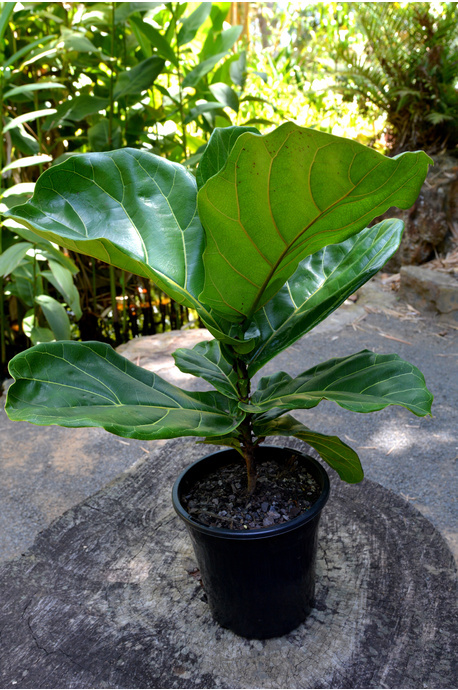 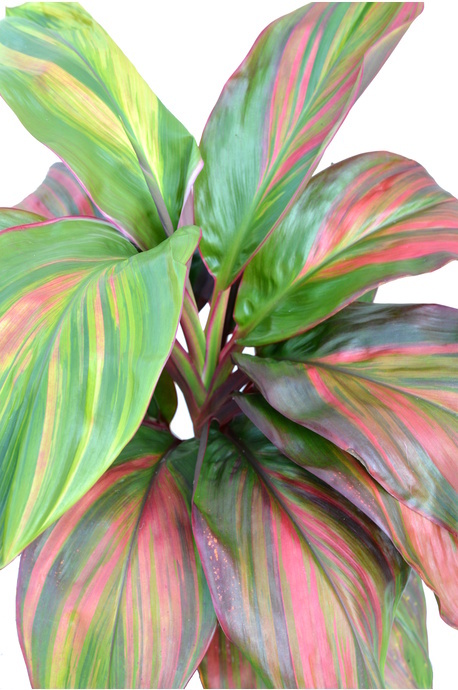 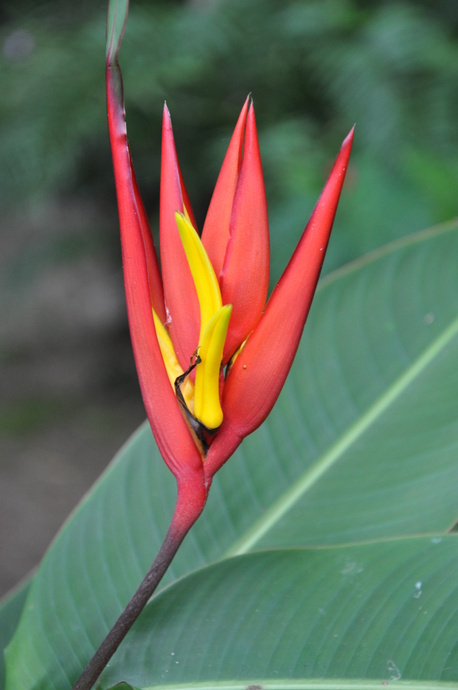 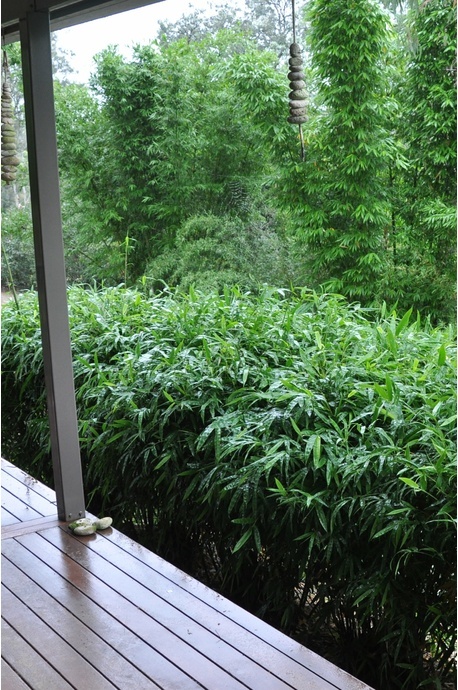 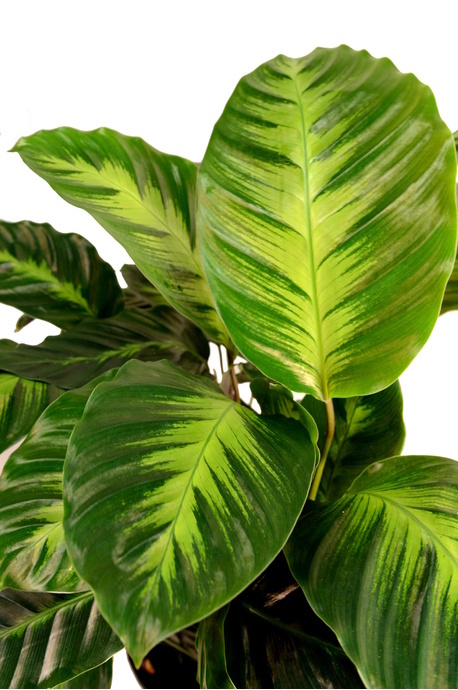 Requires very little maintenance and grows very well in shade.